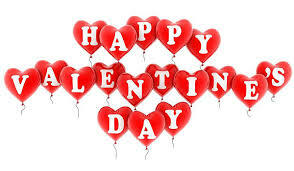 Happy Valentines Day Everyone, or should I say Happy Valentiny! 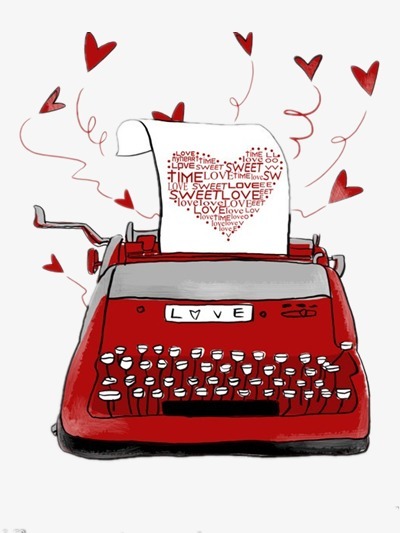 I’m excited for Susanna Leonard Hill’s 4th annual Valentiny writing contest. For all of the fabulous entries, or more information on Susanna’s contest, head on over here. I hope you enjoy my story. It comes in at 209 words. but Jane’s one true love is Marty McShane. and everyone knows that Marty’s so picky. ‘cause he knew he upset her. there was no way he’d let her! in the class pet’s steel cage. but he guiltily swallowed it down with a grin. Get ready for another one of Susanna Leonard Hill’s fabulous writing contests. Don’t know what that is? Then head on over here to find out. This year’s writing challenge is to write a 214 word story where someone is feeling guilty. Now that sounds like fun! 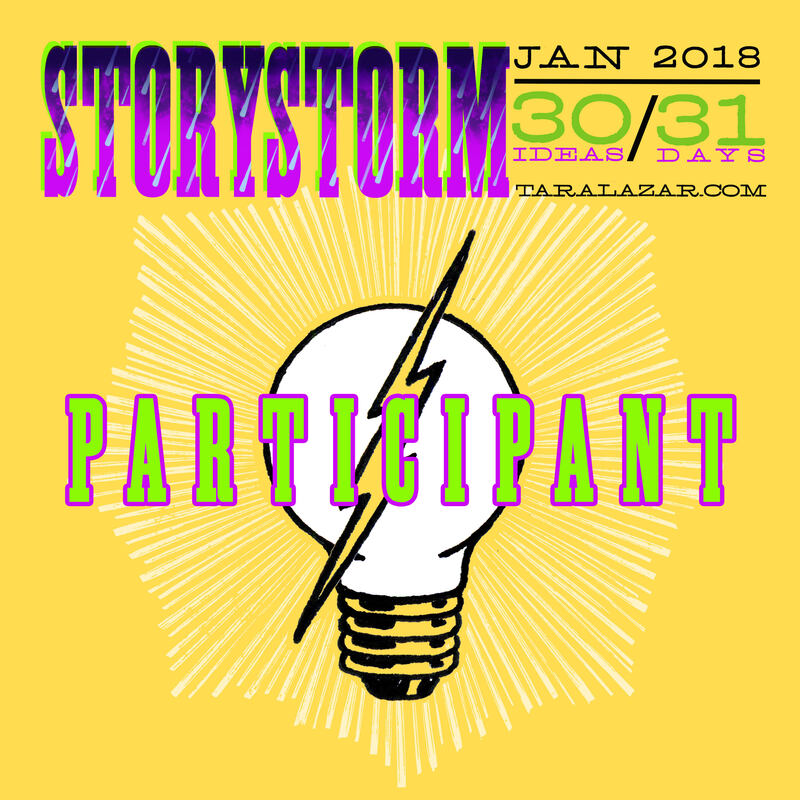 Hope to see your story there. 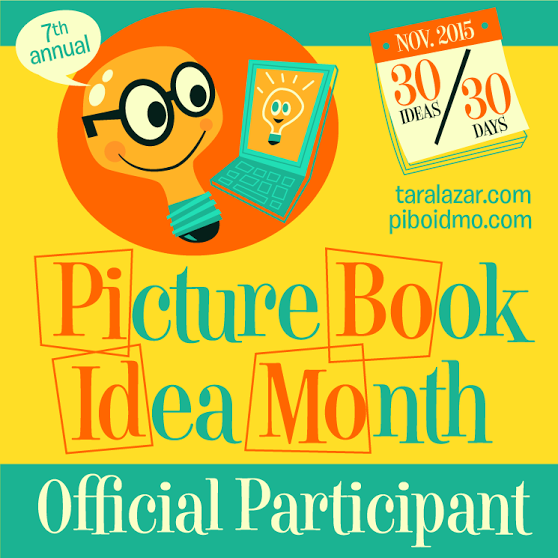 If not check back in on February 14th to read all of the amazing entries. 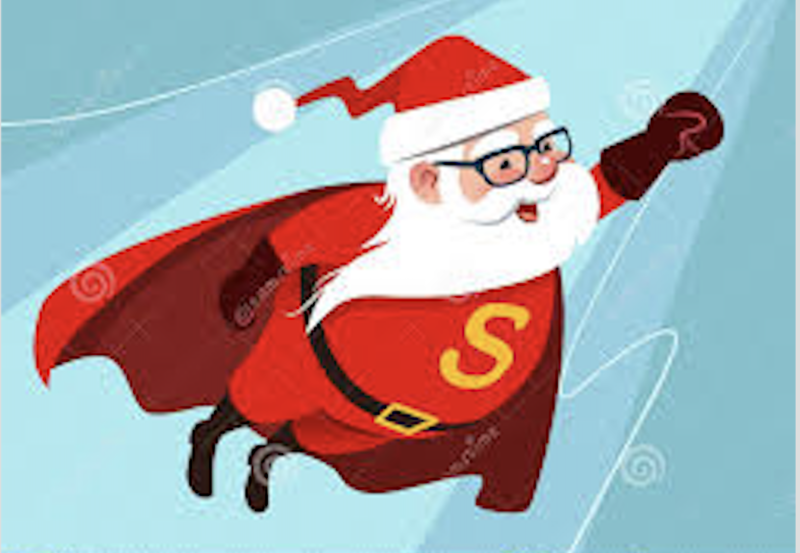 Unfortunately my grad school final paper took up all of my free writing time this past week, and I was unable to get a story together for Susanna Leonard Hill’s 8th annual Holiday Writing Contest. After submitting a 28 page grant proposal writing a 250 word short story should have been a piece of cake right? Now that this semester is officially over, I at least have some free time to pour a hot cup of coffee (or cocoa), bake something yummy, sit by the fire, and read some amazing Holiday stories. Sound like fun? Come join me here and we can read together. 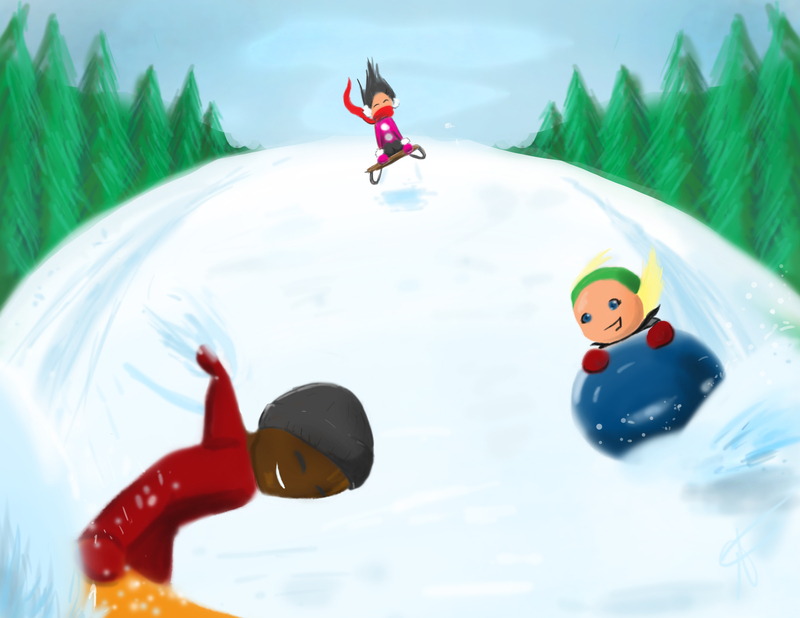 8th Annual Holiday Contest: Tis the Season to be Writing! 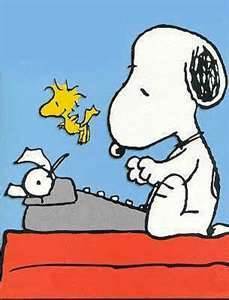 When one holiday writing contest closes another one opens! 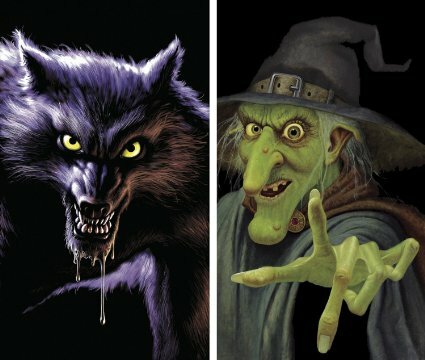 Susanna Leonard Hill’s Halloweensie writing contest finally came to a close, and I was proud that my story “Tricks on You” received an honorable mention. 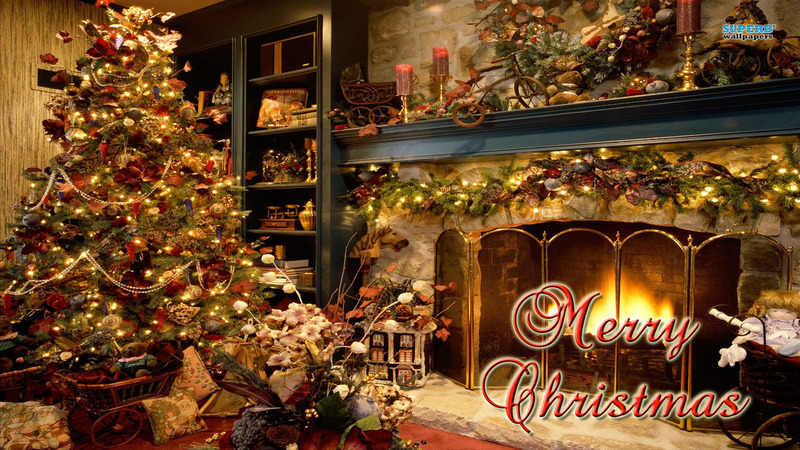 With the holiday season upon us, it is now time for the 8th Annual Holiday Contest. Not sure what that is? Then head on over to Susanna’s site for all the details. Stories should be posted on your site between December 6-8th. Hope you join in for all the holiday fun. Happy Halloweensie everybody. So glad you stopped by. 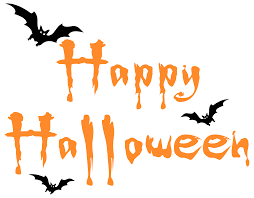 I’m so excited to be entering another one of Susanna Leonard Hill’s Halloweensie writing contests. If you don’t know what that is head on over here to check it out. 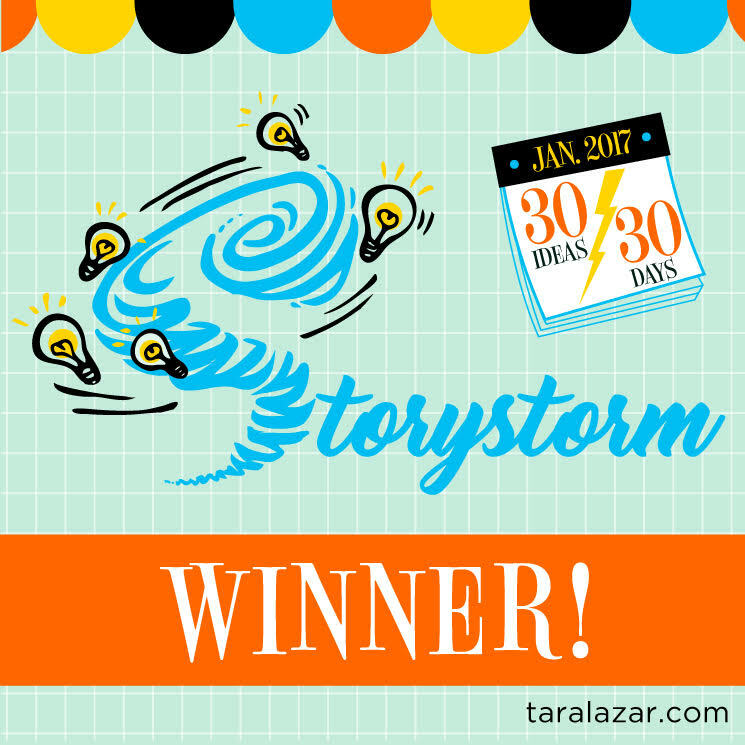 If you’re not a writer, but love reading great stories, then head on over here to enjoy all the amazingly talented entries. 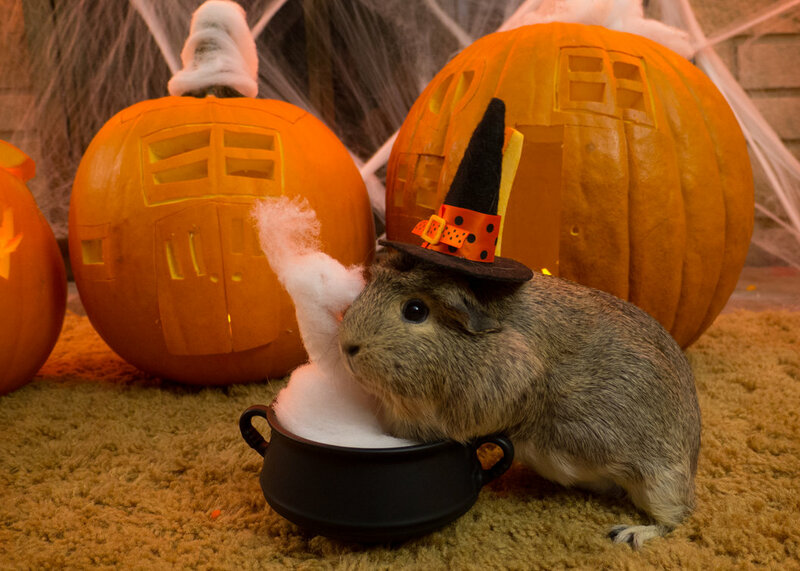 This year I actually wrote two stories: The Evil Dr. Gerbil and the Case of the Stolen Cauldron (98 Words), and Tricks on You (95 Words). Of course, it wouldn’t be a holiday writing contest without my beloved Evil Dr. Gerbil. When we last left off, The Evil Dr. Gerbil had won the Villains Got Talent Valentines contest, but was swiftly arrested by law enforcement’s top crime fighter, Wonder Weasel, and was sentenced to time on the spinning wheel. Enjoy the stories, and thanks for reading! 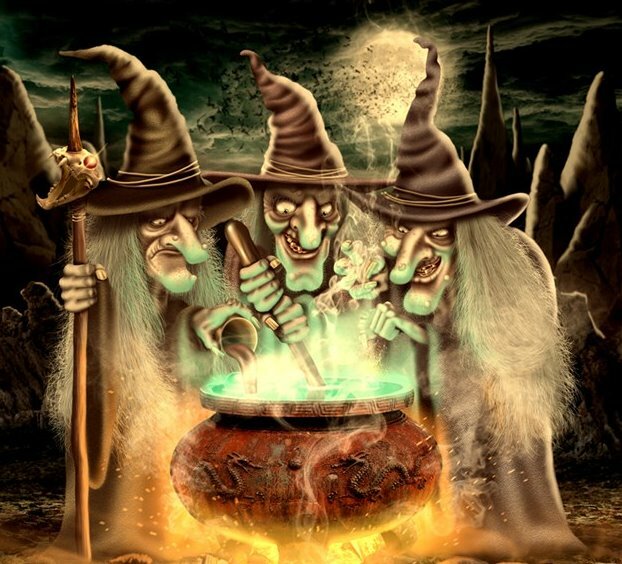 An enchanted cauldron belonging to the weird Poo sisters: Itchy, Witchy, and Snitchy, was reported stolen. 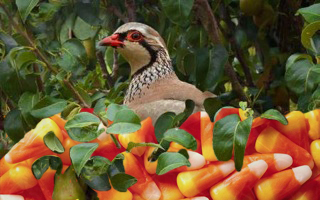 Evidence of partridge feathers and candy corn were found at the scene. 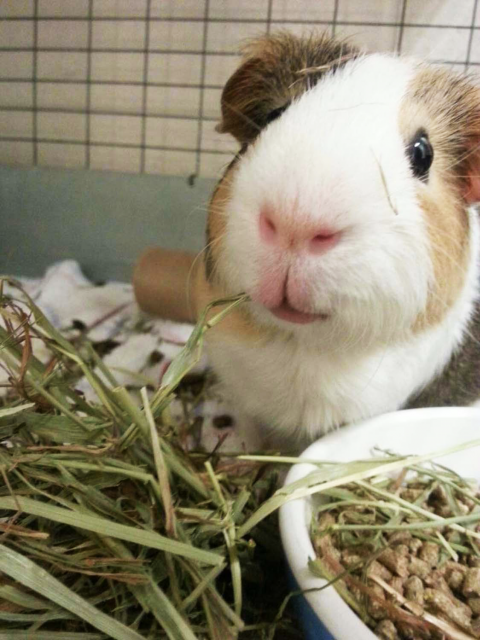 The notorious Evil Dr. Gerbil has escaped from prison again! Shivering witnesses described an explosion, followed by a burning, boiling, bubbling fire. 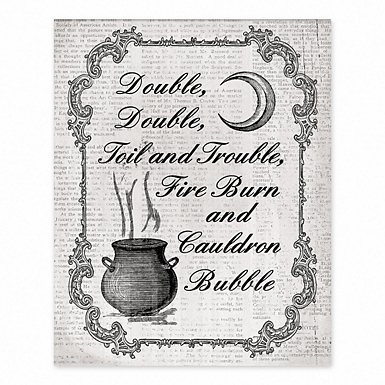 A newt’s eye, frog’s toe, dog’s tongue, and howl-et’s wing were found at the scene, leading authorities to believe the old double, double toil and trouble spell abetted the escape. 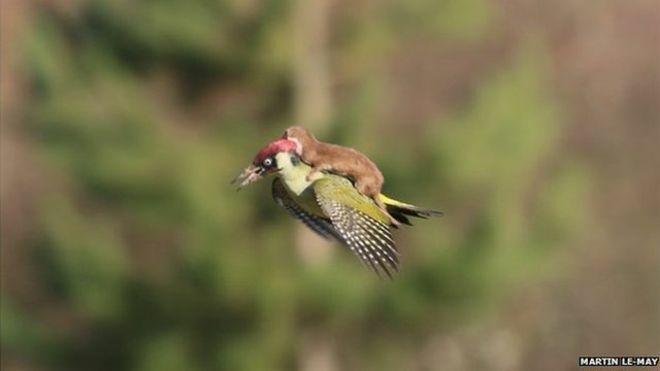 Wonder weasel is flying in to investigate. and tossed me right into that stew. of a rising full moon. 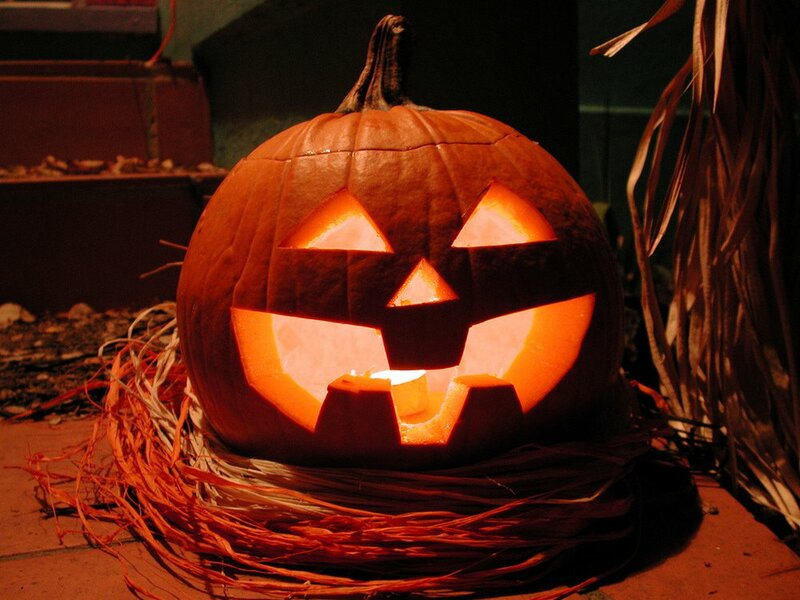 It’s heeeeerrrreeee…Halloweensie that is, and I’m so excited because this is my favorite time of the year, my favorite holiday, and my favorite writing contest. That’s a lot of favorites! 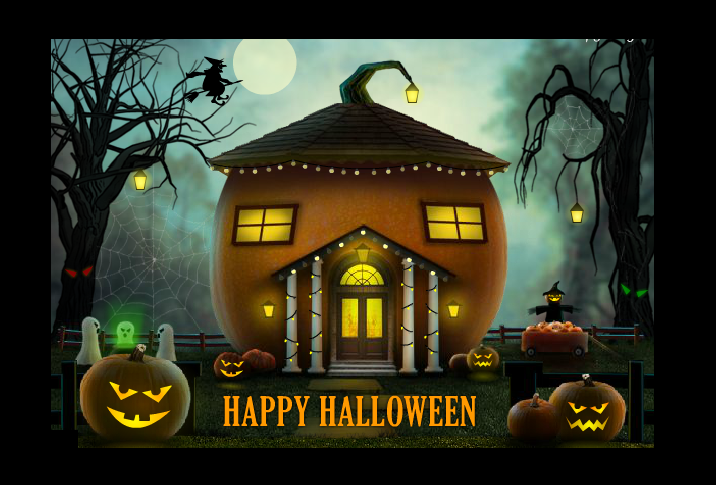 If you don’t know what Halloweensie is head here to author Susanna Leonard Hill’s site for all the rules, regulations, and instructions. 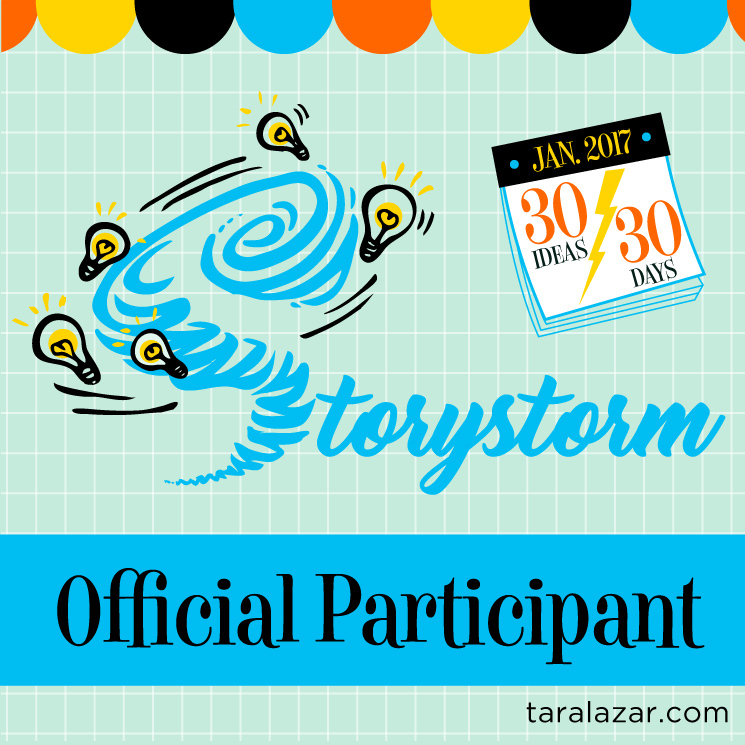 Hope to see your story there. March 2nd, is Dr. Seuss’ birthday, and to celebrate, the #50preciouswords contest is now open. 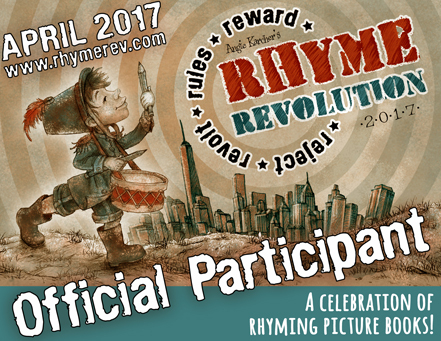 Don’t know what the #50preciouswords contest is, then head on over to Vivian Kirkfield’s website here, for the all the rules, and fabulous prizes. Dr. Seuss was not immune to writing challenges either, and was dared by Bennett Cerf, his editor at Random House, to write a story using no more than 50 unique words (not the word count). 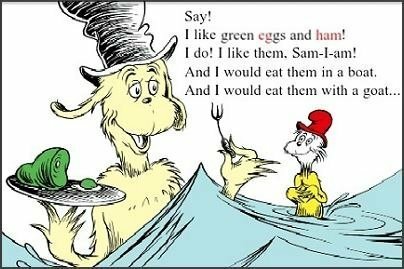 The result: Green Eggs and Ham. Thank you Vivian for all of your hard work and dedication to children’s literature, and the kid lit community. My entry comes in at exactly 50 words. Hoping tomorrow’s another snow day!